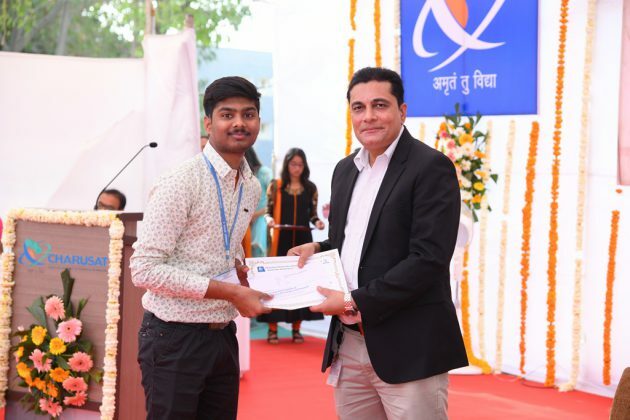 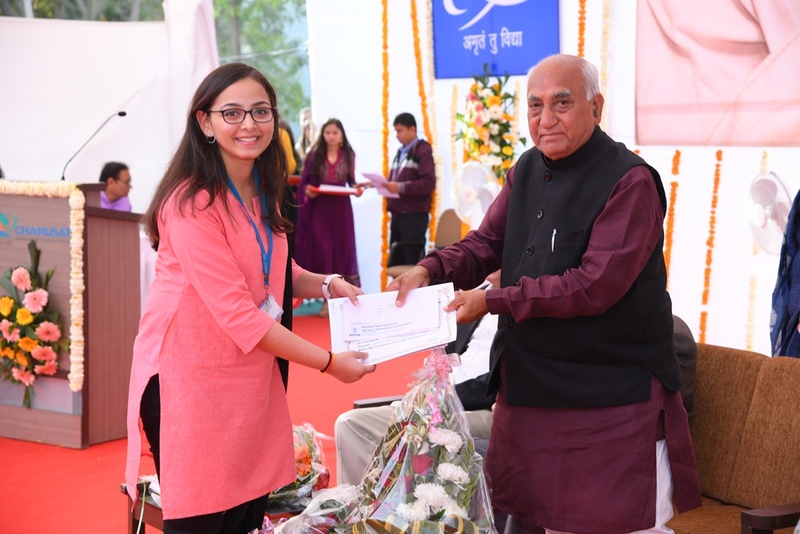 Charotar University of Science and Technology (CHARUSAT) soaring new heights in its ‘Gyan Yagna’ has taken one more giant leap by inaugurating Devang Patel Institute of Advance Technology and Research (DEPSTAR). The Lokarpan ceremony of the Institute was held on February 8, 2019, at CHARUSAT Campus, Changa in the divine presence of Morari Bapu, a spiritual guru and a renowned exponent of the Ram Charit Manas. 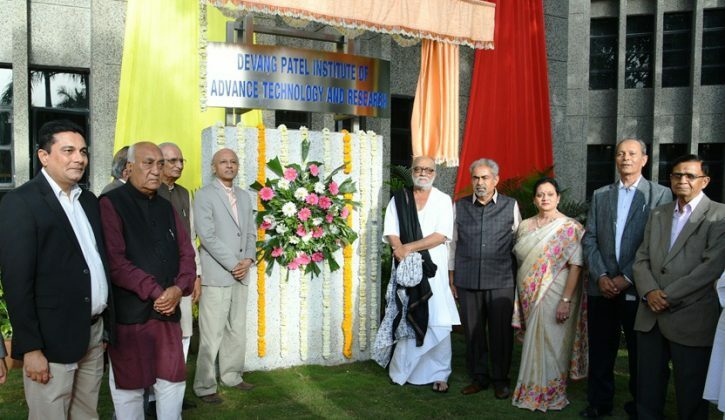 DEPSTAR is the eighth institute established under the Education Campus – Changa (now CHARUSAT) offers programmes in Computer Engineering, Computer Science & Engineering and Information Technology Engineering. 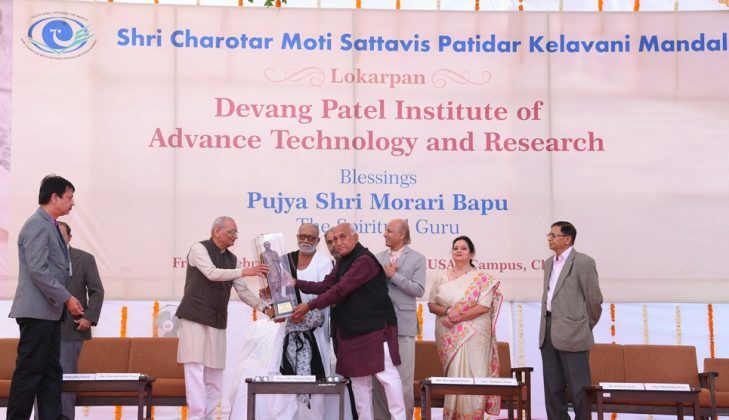 The institute has been established with the objective to impart quality education and to create world-class technocrats and researchers. 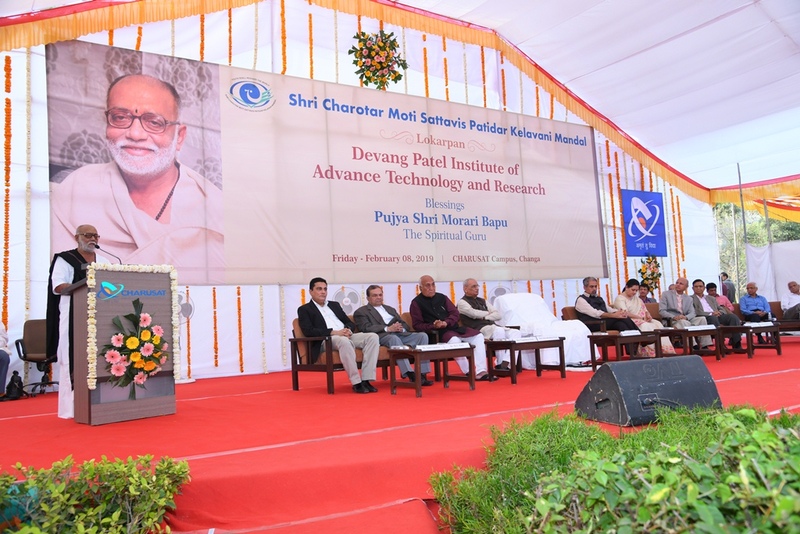 The institute also aims to prepare students from diverse backgrounds to have an aptitude for research and development. 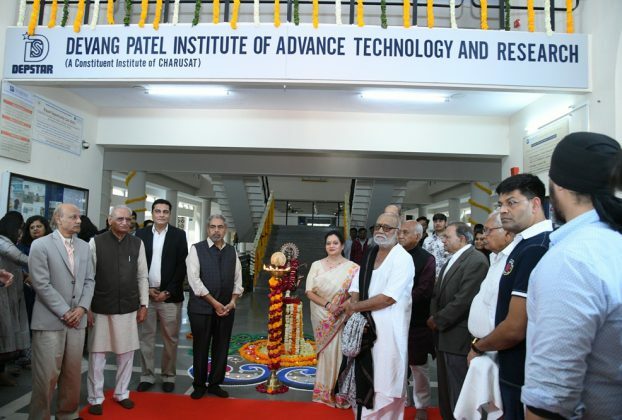 It is noteworthy that Chandubhai S. Patel Institute of Technology (CSPIT) which is already functioning in the vibrant campus of CHARUSAT has raised the standards of technical education in the region. 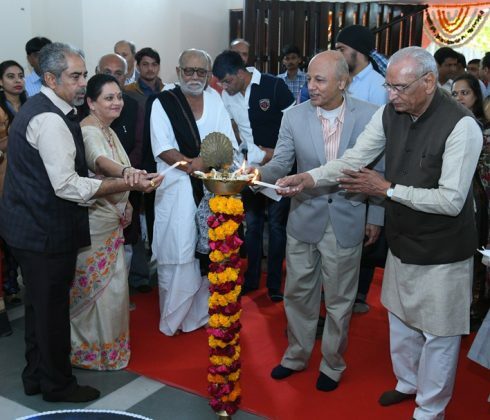 The new institute is said to give a push to CHARUSAT’s educational revolution juggernaut. 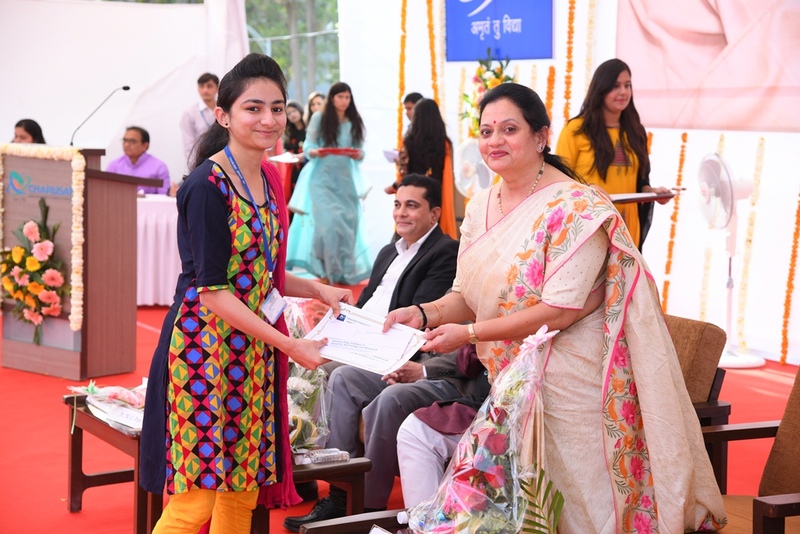 The institute possesses the key pre-requisites to prepare the future generations of technocrats: expert faculty members with a neo-millennial educational approach powered through world-class infrastructure. 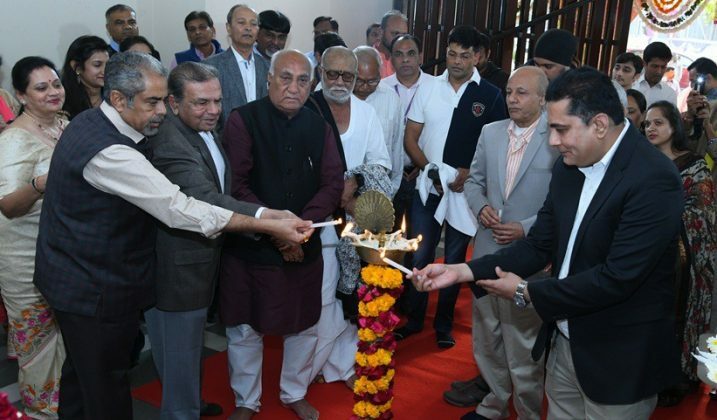 The establishment of DEPSTAR will attract local and national technical education aspirants. 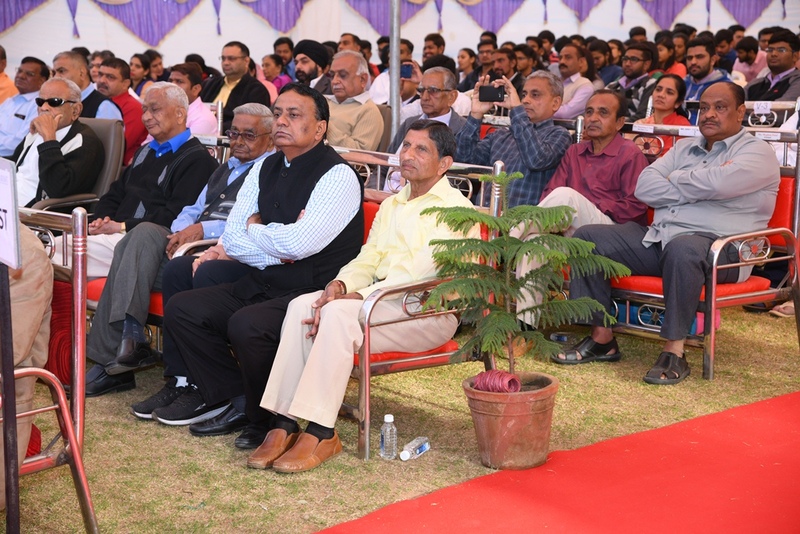 Dr. Devang Joshi, Registrar, CHARUSAT delivered the welcome address and introduced the dignitaries and guests present in the function. 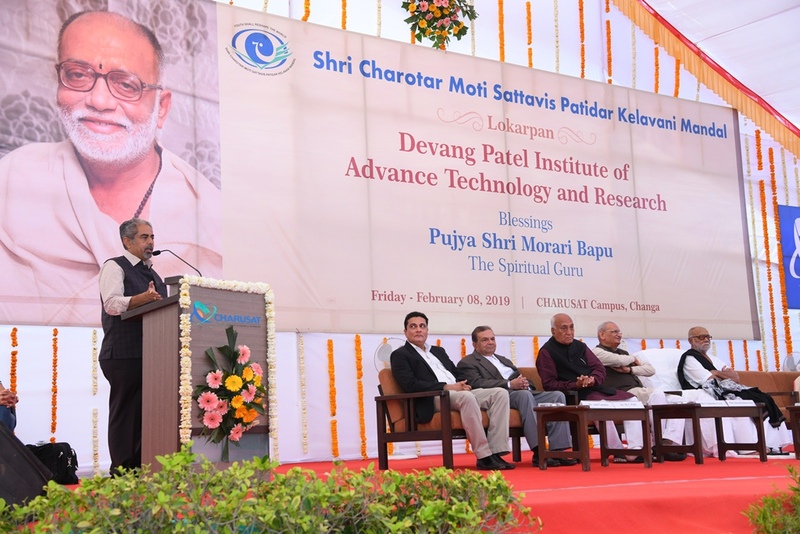 Dr. M C Patel, Secretary, Kelavani Mandal applauded the vision of the founders and expressed his sense of joy at the phenomenal growth of the campus. 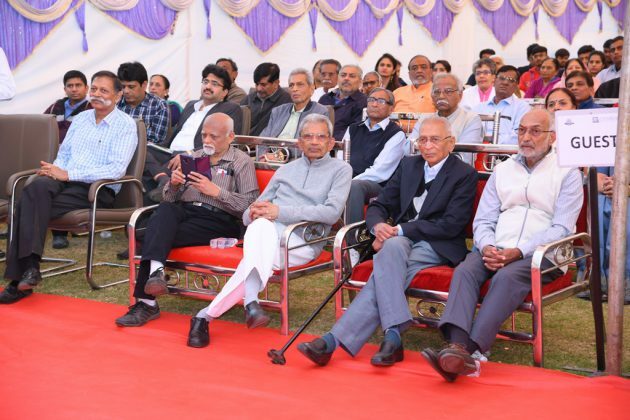 The annual felicitation function of DEPSTAR was held which was graced by Anitaben Patel. As Morari Bapu arrived at the function, he was accorded a warm welcome by everyone present in the function. DEPSTAR was formally inaugurated in the presence of Pujya Shri. 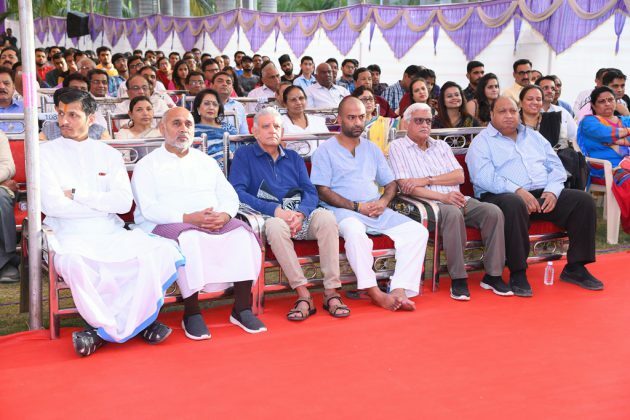 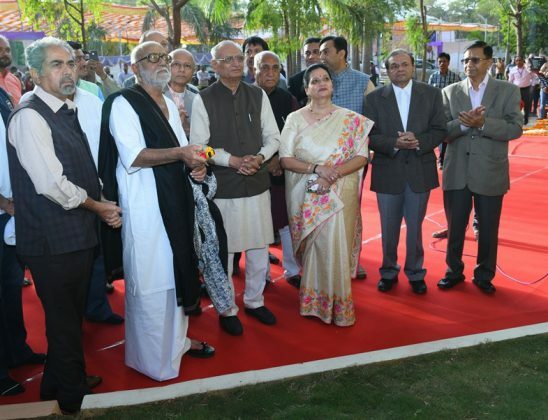 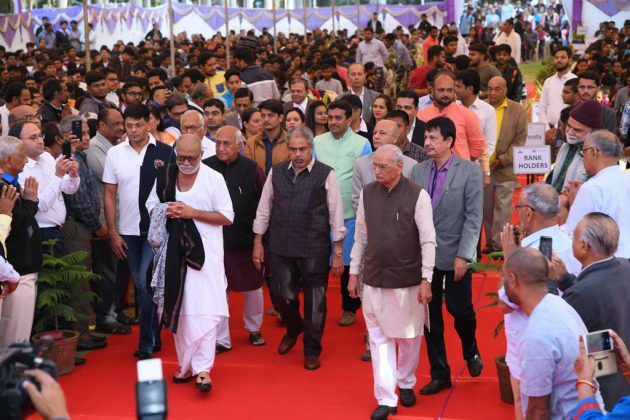 Morari Bapu amidst an enthusiastic gathering of administrators, invited guests, faculty members and students at CHARUSAT campus. 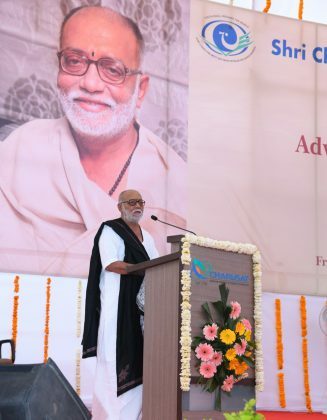 Morari Bapu addressed the audience with a puissant message. 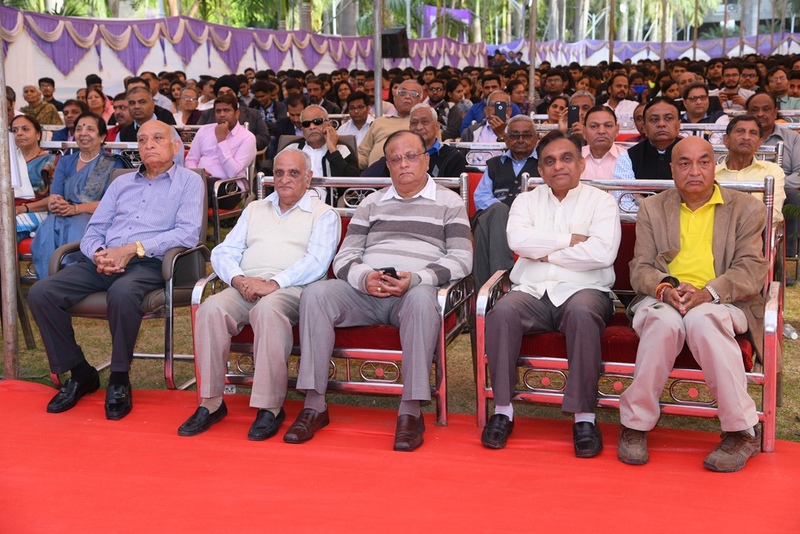 He said, “nobility in the system, modesty in the behaviour of administrators and faith in the Divine are the three pillars of an educational institute”. He also added, “an educational institution should not only focus on sustenance but also expand and excel through noble vision and perseverance”. The ambience was infused with divine wisdom spread by the deeply inspiring and enlightening words of Shri Morari Bapu. 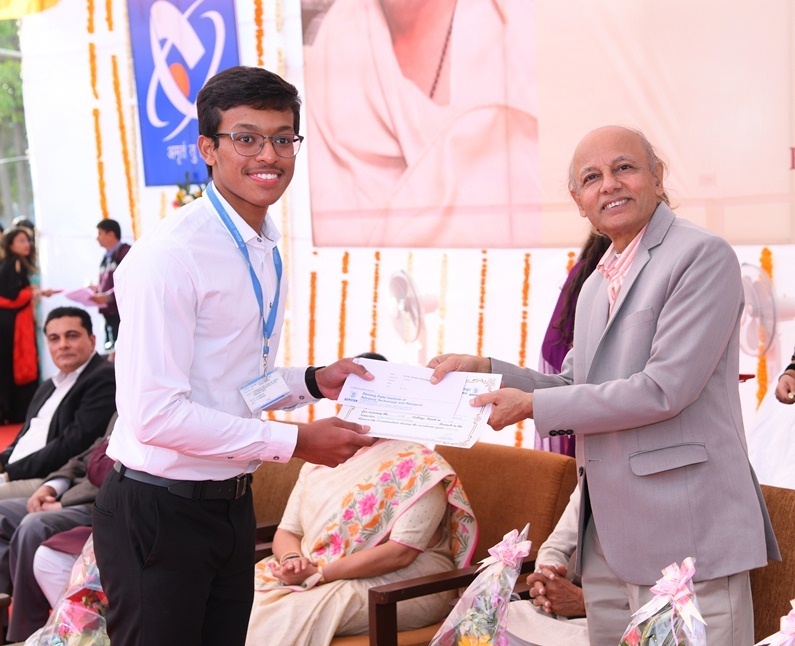 He advised the students to study well and achieve high goals and also stay attuned/rooted to our culture and country. Shri. 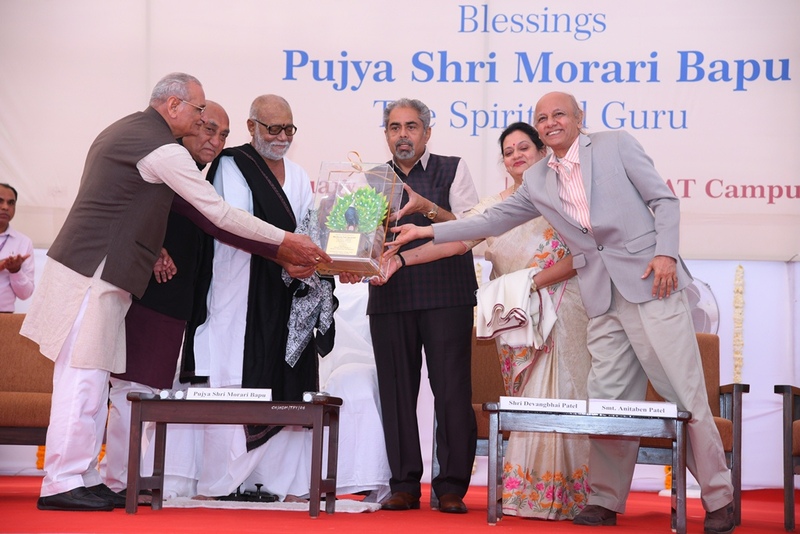 Surendrabhai Patel expressed his gratitude to Pujya Shri Morari Bapu for his auspicious presence and the esteemed donors for their generous act of donation. 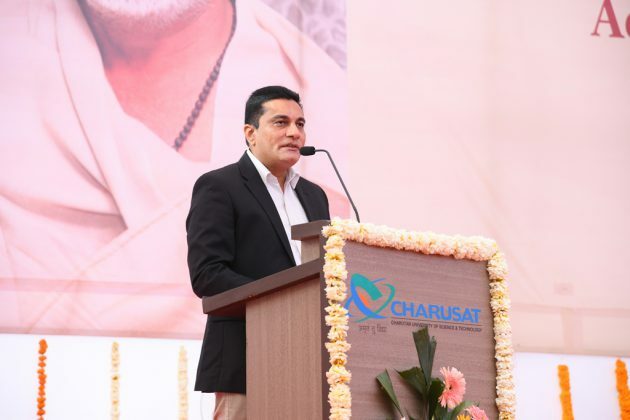 Dr Devang Joshi, Registrar, CHARUSAT delivered the Vote of Thanks. 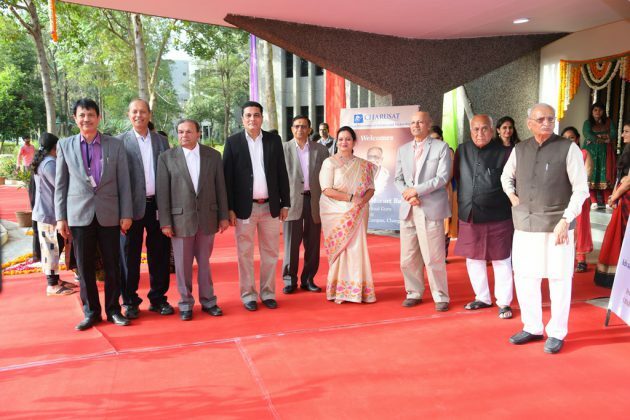 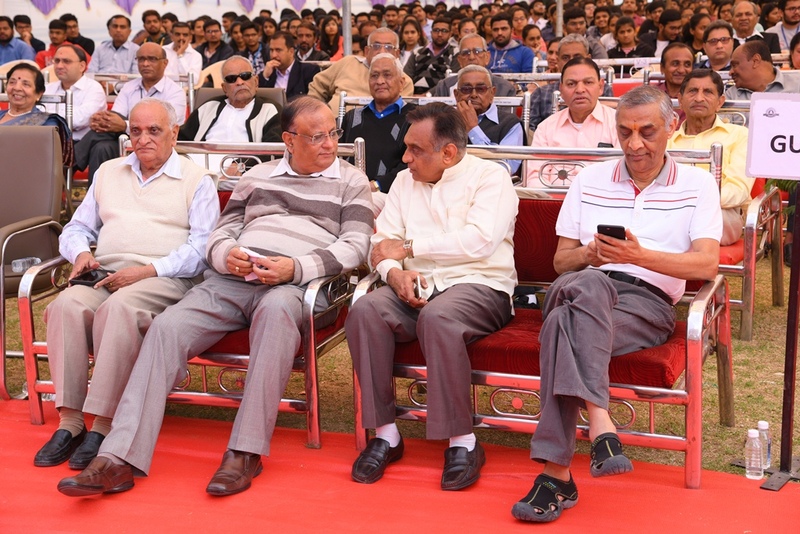 The Lokarpan Ceremony of DEPSTAR was attended by Surendrabhai Patel, President, CHARUSAT and Kelavani Mandal, Naginbhai Patel, President, Matrusanstha and CHRF, Dr. M C Patel, Secretary, Kelavani Mandal, Matrusanstha and CHRF, Dr. Pankaj Joshi, Provost, CHARUSAT, Dr. Devang Joshi, Registrar, CHARUSAT, Dr. Amit Ganatra, Dean, Principal, DEPSTAR and members of the Governing Body and Board of Management. Devang Patel, Chief Executive, IPCO Industries who generously donated for the establishment of DEPSTAR embellished the function with his magnanimous presence.